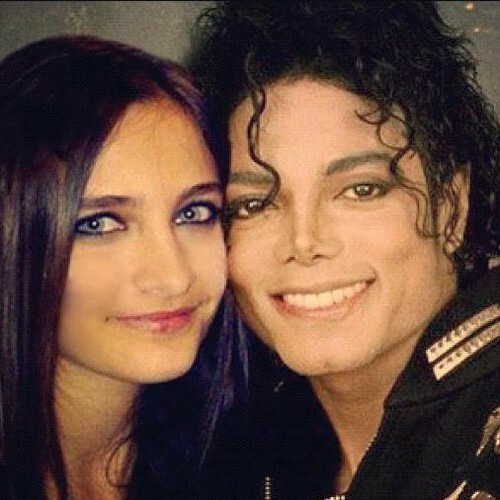 Paris Jackson & Michael Jackson. Michael and Paris. Wallpaper and background images in the 패리스 잭슨 club tagged: michael jackson paris jackson ♥. The pic looks so real! Don't worry Paris, Mikey will ALWAYS be with you!